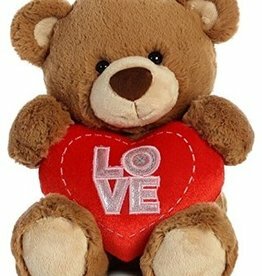 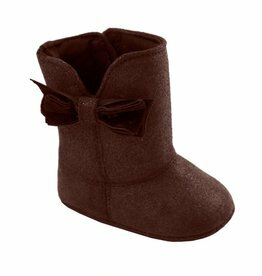 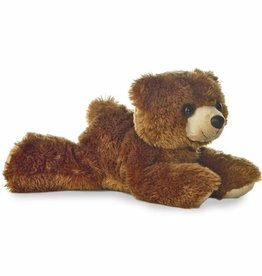 Adorable and soft bear for your little one! 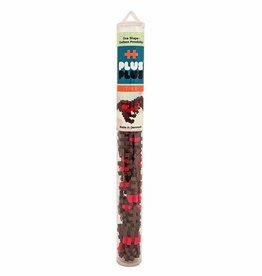 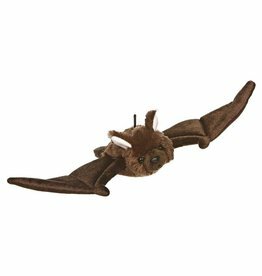 8" BAT This super cute, yet realistic ally detailed brown bat also includes a loop so you can hang him almost anywhere! 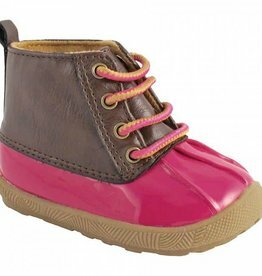 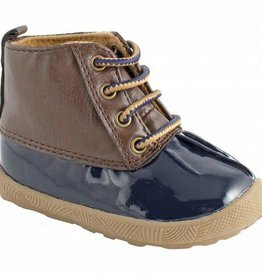 No puddle is a match with these rain boots! 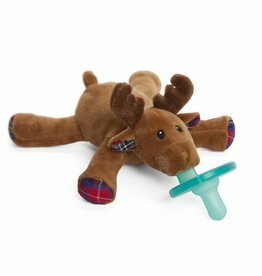 WubbaNub Reindeer isn't just for the holidays! 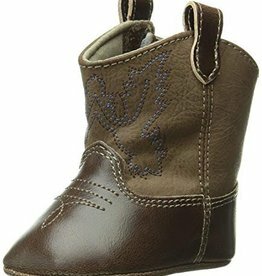 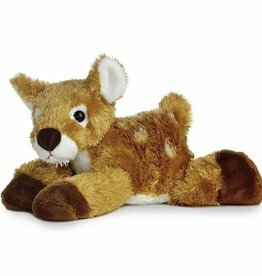 He can bring cheer at anytime, and his soft legs are the perfect size for little hands to hold onto. 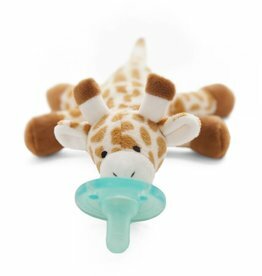 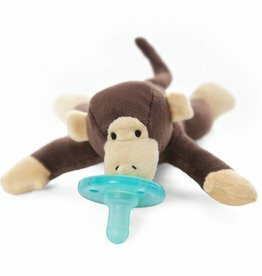 The unique style of the WubbaNub pacifier allows it to remain close and easily position to baby.